2019 Carry on the tradition! Looking for Premier Players To Join A Winning Team! C2 Baseball is excited to announce that both the 2019 17u Team and the 16u team will be attending the heavily recruited Texas Premier West Championships in Albuquerque, New Mexico on July 16th-21st. The top Texas teams will be facing off against teams from New Mexico, Colorado, Arizona and California! Do You Want to Play on One of Our High School Teams? Since 2010 126 of our players have gone on to play collegiate baseball while 9 have gone on to play professionally. Last summer the 2017 class committed 14 division I players as college coaches around the country have found a hotspot of quality potential college players within our organization. 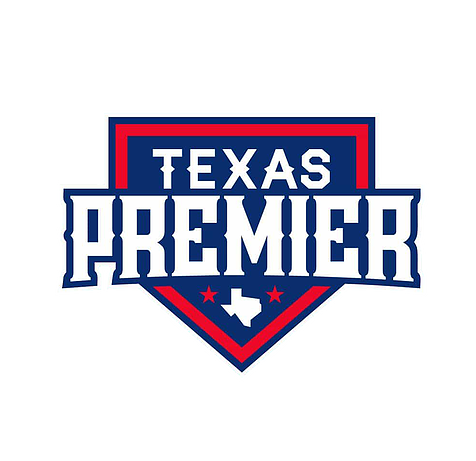 Houston C2 Select contributes this success to the commitment of our players, coaches, membership in Premier Baseball and now a member of Texas Premier Baseball. We put our teams in an arena where they are playing other quality programs within the Texas Premier Baseball Membership. This platform and these events are allowing college coaches to be more efficient when recruiting as they can see numerous quality players at one time. Thus enables our players to attain the maximum exposure to be recruited to play at the next level. Offering young men a positive yet competitive environment to master their skills in the sport of baseball guided by professional coaches and teachers of the game. Our coaches have been carefully selected to assure that every ball player in our organization is being molded by a role model who strives to assure the success of our players success both on and off the field. Building our future leaders of tomorrow through the game of baseball. Commitment to the game of baseball & sportsmanship. Pledge to take responsibility, accept coaching and play an active role in mastering their baseball skills. Aspiration to excel in all aspects of life, not just in baseball. Be committed to joining your teammates in participating in two community outreach programs a year. Live the Houston C2 Select life! Commit 2 Charity! Through a network of coaches, trainers, teachers & leaders we develop youth baseball players to their fullest potential. Each athlete Commits 2 Excellence in all aspects of their lives while mastering baseball skills, sportsmanship, and character. Every Team, Coach and Player is required to partake in 2 Community Service Projects a year. Through the game of baseball not only will we focus on building championship players but we will strive our best to mold our future leaders. As our players advance to play college baseball it is important that they possess the leadership skills necessary to handle any adversities the transition may present to them. We are proud to say that a majority of our players within our program not only go on to play college baseball but also have a tremendous amount of success at the next level. We credit this to the amount of time our coaches and the organization commits to building our future leaders of tomorrow and installing strong leadership characteristics. Come join our team! Commit 2 Charity Service: Teaching our players the importance and significance of giving back to those who are less fortunate. "Membership in Texas Premier Baseball is a prestigious honor extended to programs that show a propensity to manage their coaches, schedule, and overall operations with the best interest of their players in mind." Only 15 members currently make up Texas Premier Baseball.